Space is a premium in most homes and offices. 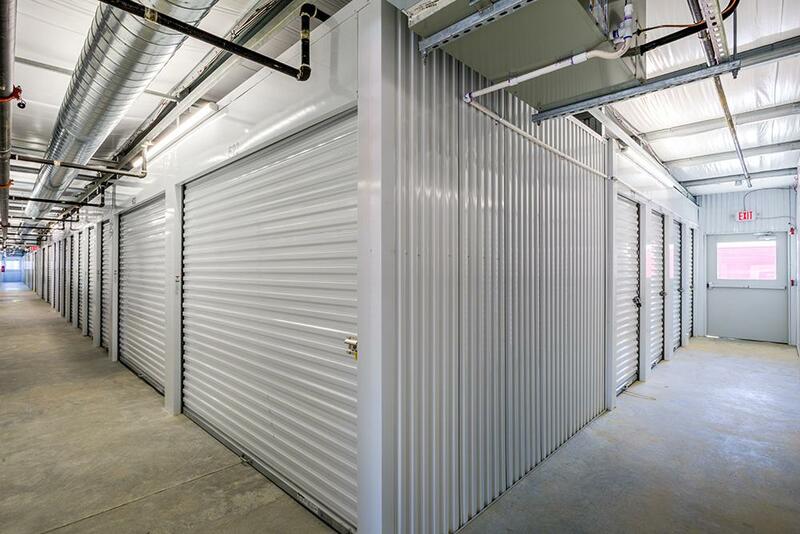 That means it can quickly feel like a challenge to find places for all of the belongings you own. 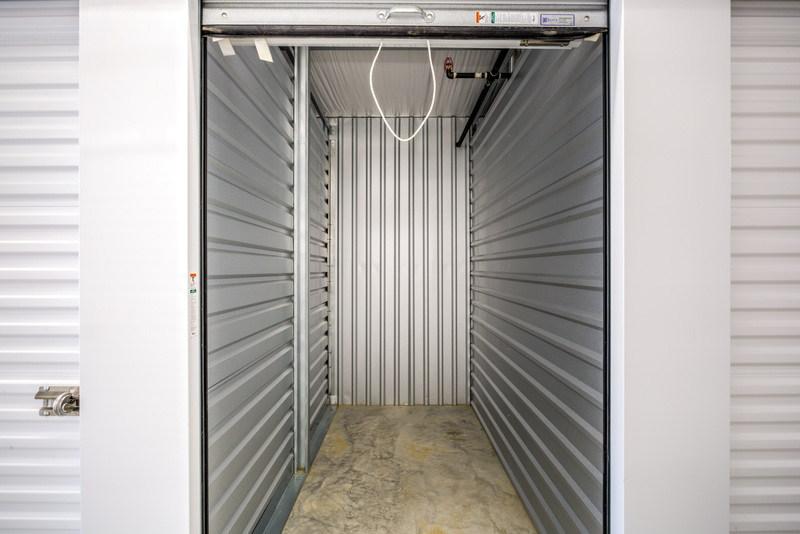 Giving things away or putting together a yard sale might work when you are getting rid of junk you don’t want anymore, but you still need places for the important items in your life that simply do not have a safe space to go. 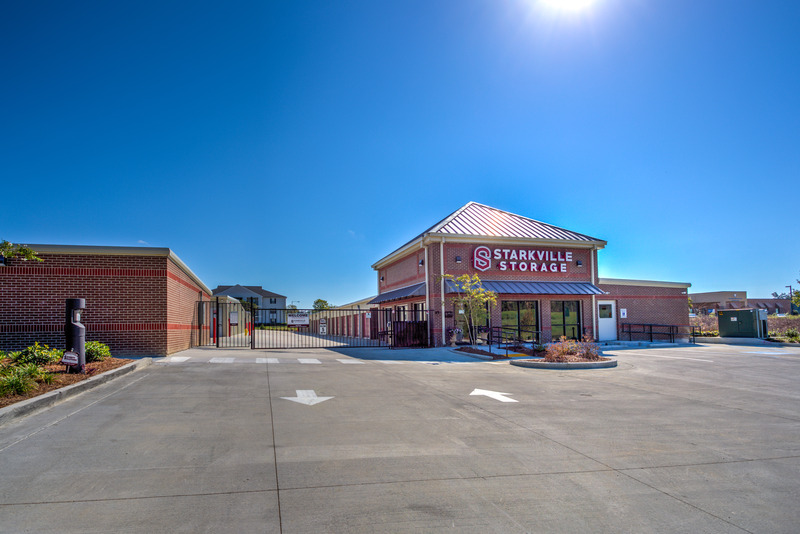 Enter Starkville Storage and our self storage solutions. 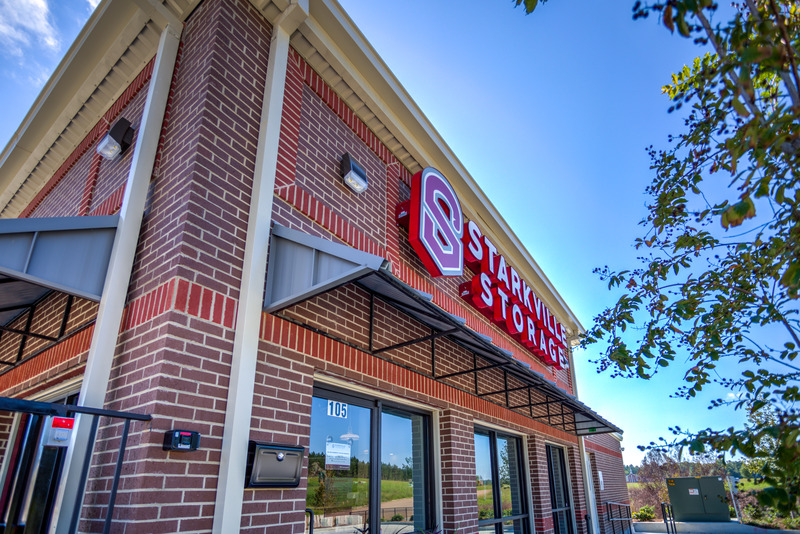 Based in Starkville, MS, our storage space offers the perfect location to safely and securely store those items that you want to keep, but don’t have a place for in your home or office. 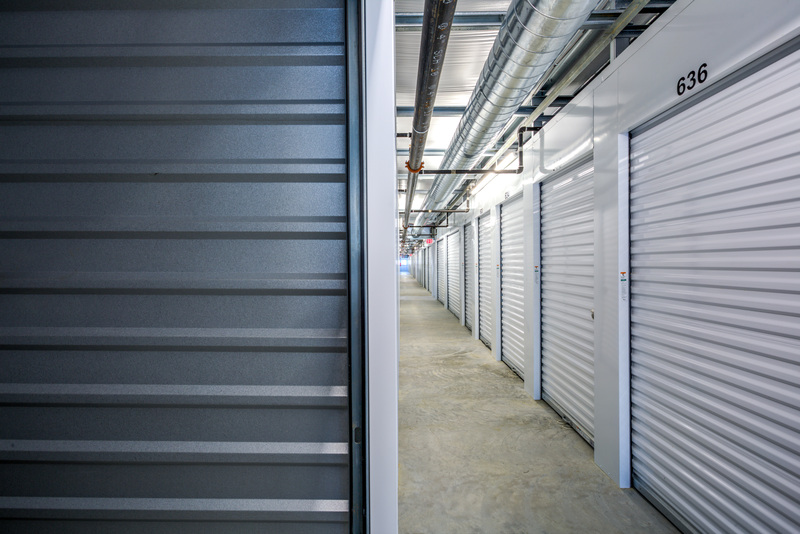 With the help of our self storage center, you are going to quickly find the additional space you want in your home as well as easier access to the belongings you use the most. 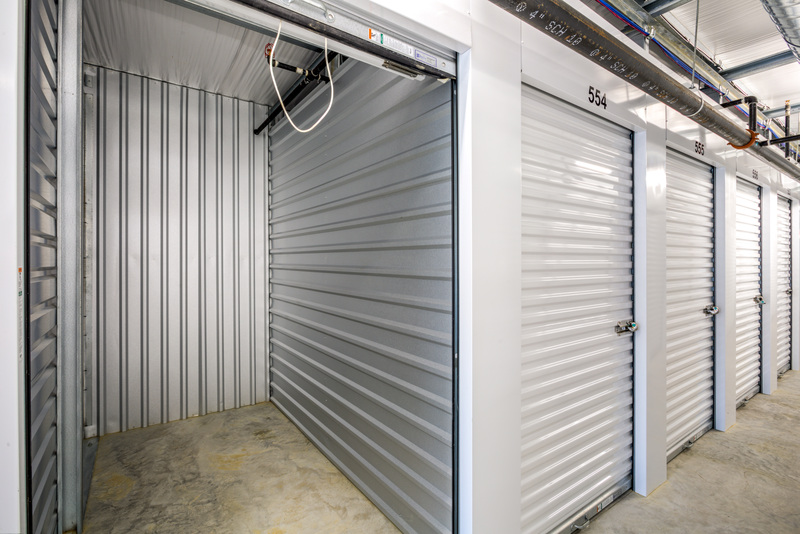 It might seem a little grandiose to claim you are going to love a storage space, but once you start to see your home declutter you are going to find it isn’t nearly as hyperbolic as you originally thought. 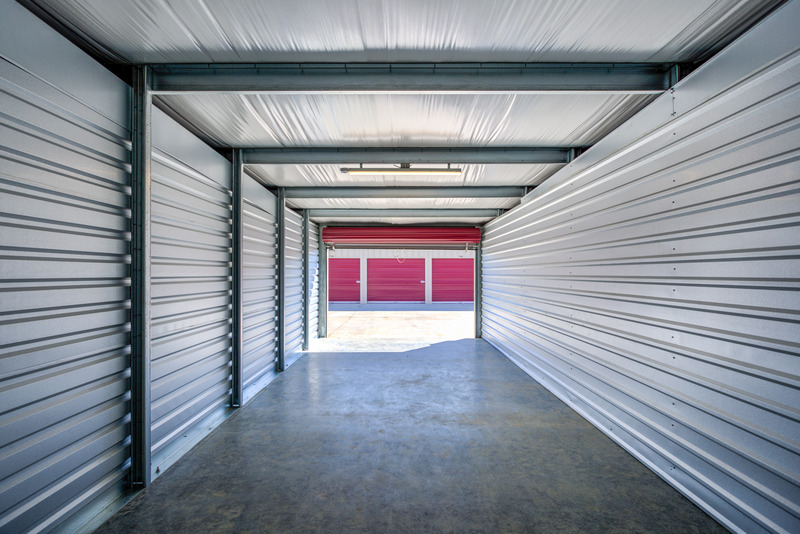 Being able to have a home free of piles of stuff means you are able to enjoy the ease of access to all of your most important belongings while also no longer feeling like you are living on top of yourself. 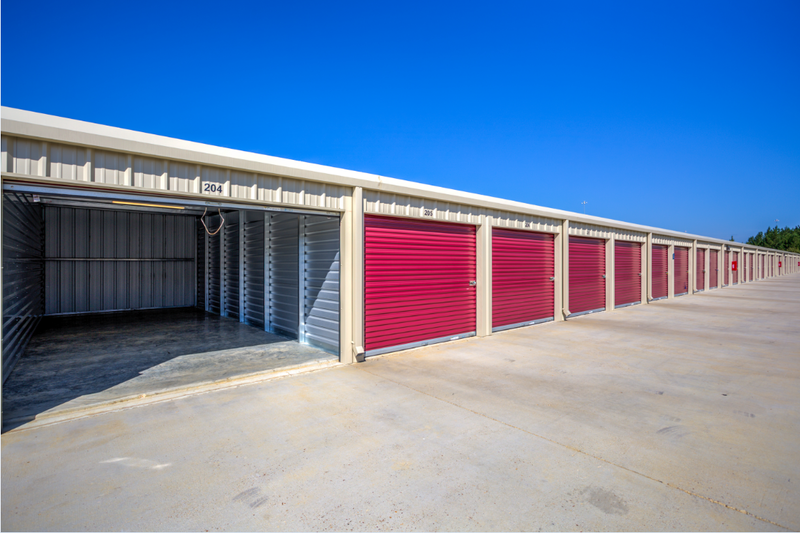 Don’t wait a minute longer before you start taking advantage of the self storage solutions available from Starkville Storage. 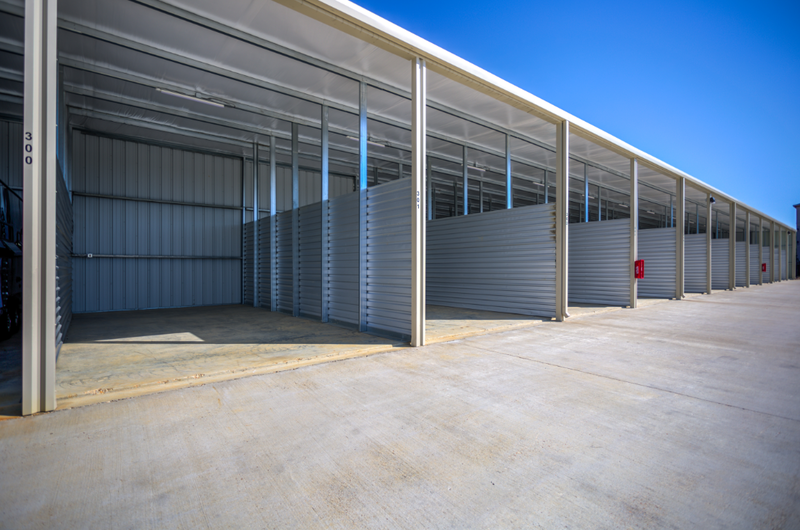 We have the right space at the right size and the right price for your needs. 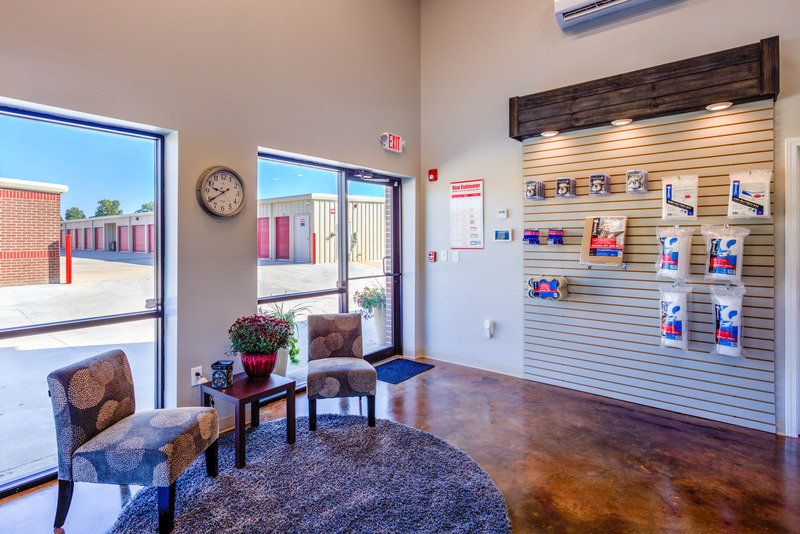 Contact us in Starkville, MS, to learn more about the units we have available for rent. This place was awesome! They really worked with you and were forgiving, good well kept facilities, I highly recommend! The friendliness and professionalism is unbeatable here. They are willing to do whatever it takes to make you a happy user. I was very well taken care of for the two months I needed it in between storage. 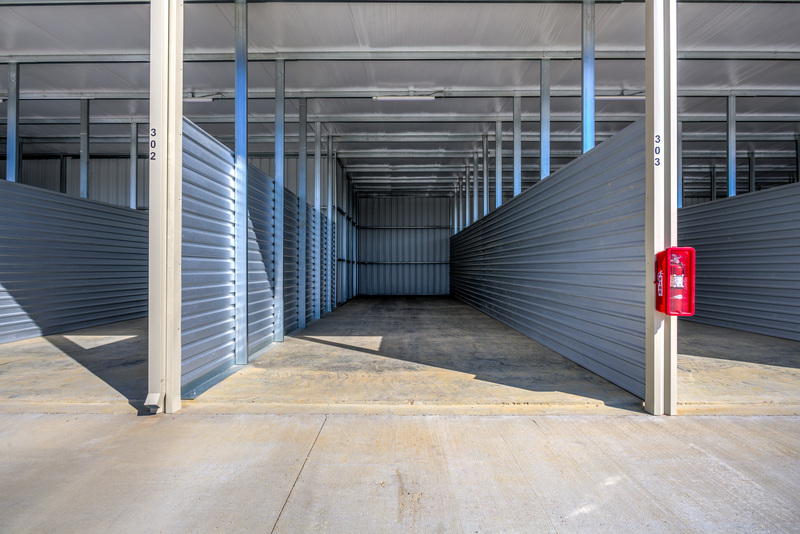 Highly recommended for anyone who needs storage either short term or long term! I used SS as a place to hold my things in between apartments and you can't beat the price, much less the great customer service they offer. 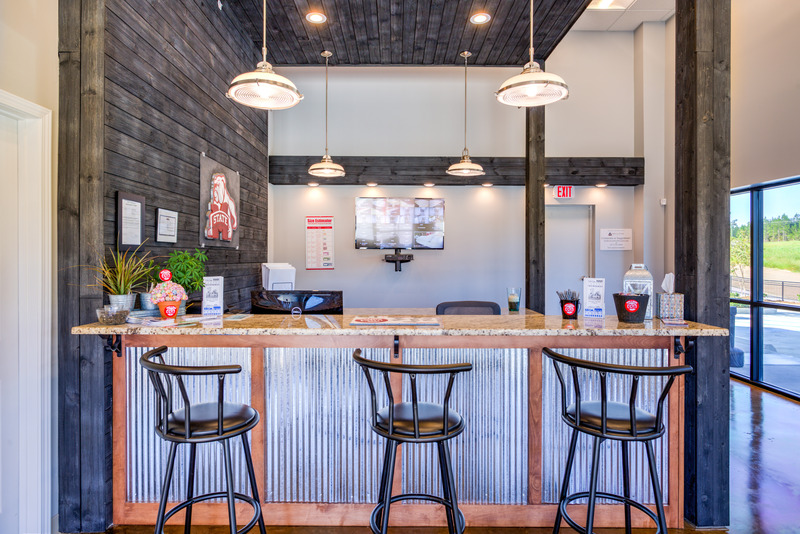 The staff is very friendly and helpful. 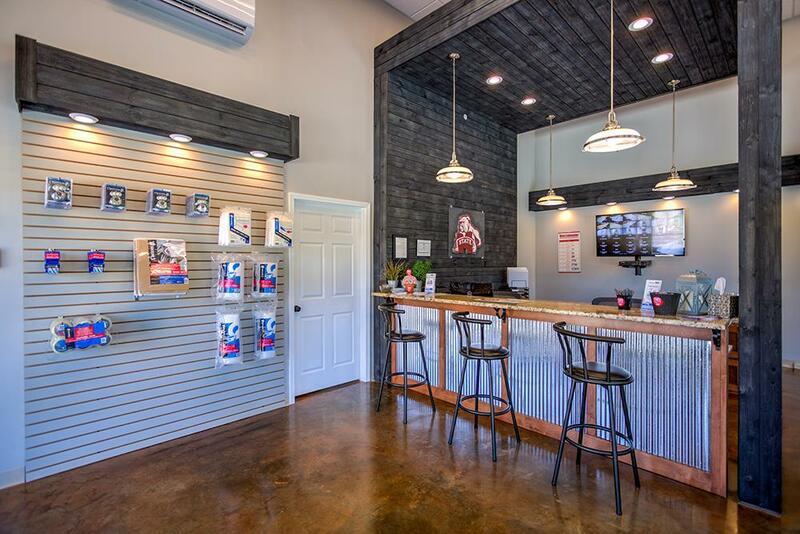 The management is very willing to work with your needs and the unit was VERY clean! 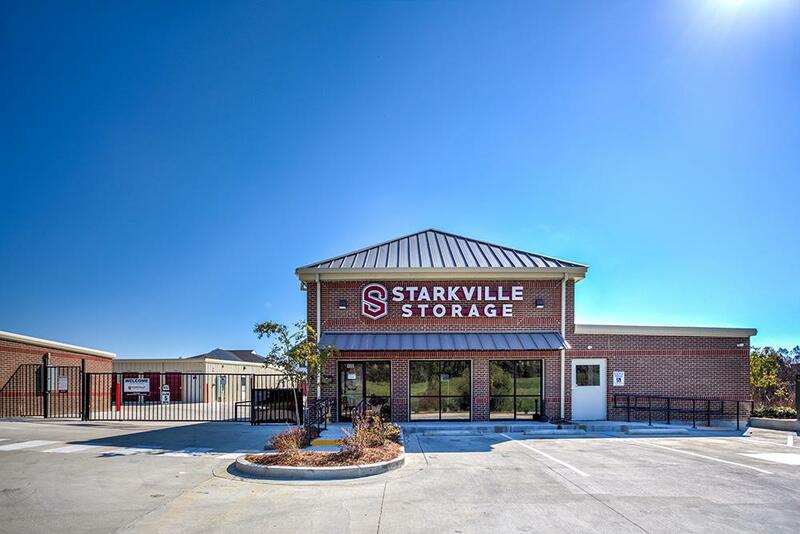 I enjoyed my time with Starkville Storage! Moved from Washington state to Starkville... so lucky to have found Starkville Storage! The staff went above and beyond with helping me find the right size unit for my needs, one that was indoor and had AC, and helped me set up for when my moving company arrived with the truck. If I wasn't go to be able to be there myself, they offered to be there and ensure that everything would go smoothly. Upon moving my things into my unit, the staff had ice cold water for everyone moving, as well as popsicles for when we were finished! Units were clean, cobweb free, no bugs or rodents. Main office area is kept VERY clean and professional, and the staff is the nicest bunch of people I have met. Cassie and Steven are OUTSTANDING! There are simply not nicer people, who take care of you and your things. This took away so much stress, thank you!